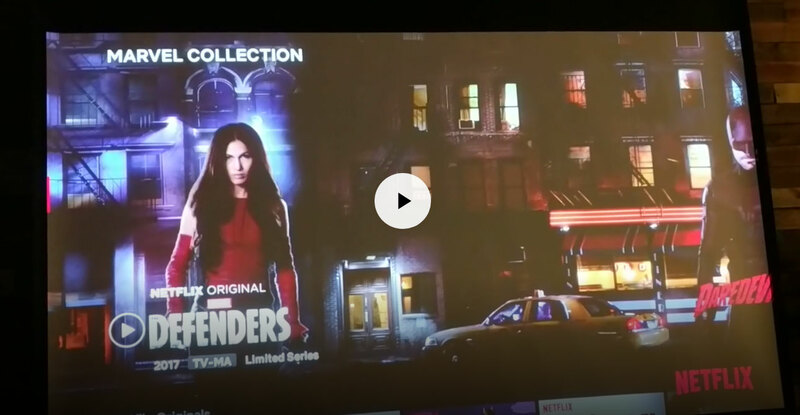 New Marvel UI on Netflix - you're seeing it? - 01 Oct 2018, 05:57 #14171 Is anyone seeing this new Marvel user interface on Netflix? (click for video)? I'm just curious to find out if this is an actual planned feature or just some test. With the new side menu, HDR imaging in the UI, and now this, it seems as if Netflix is putting a lot of effort into UI elements lately.